Regardless of whether you are a professional photographer who deals with top models or an amateur photographer who takes pictures for your own pleasure, you certainly know how important photo touch up is. Very few pictures appear to be perfect without proper processing, and this is especially true for portraits. 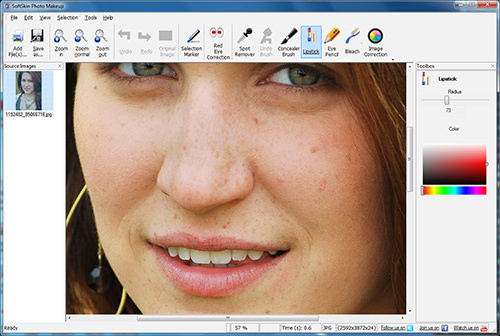 The most common tool for photo makeover is Adobe Photoshop, but it is very expensive and difficult to use. SoftOrbits is happy to introduce SoftSkin Photo Makeup, a unique tool for photo touchup that requires absolutely no special knowledge! 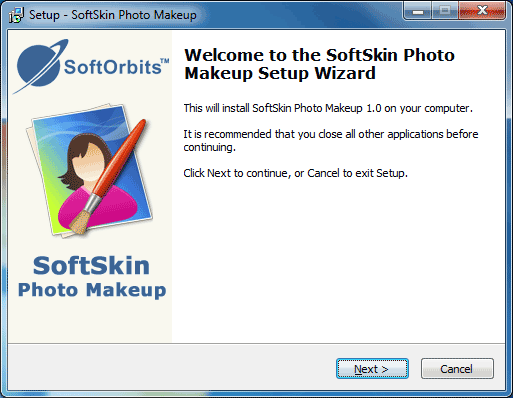 All you need to do is download and install SoftSkin Photo Makeup, and simply follow this how-to guide. Add the pictures you want to edit with the "Add file(s)" button. Then select the tool you want to use. You can even the skin tone and improve its texture with the spot remover tool. Just use the "Smudge brush" to draw over image and remove skin imperfections. You can remove red eye effect with the red eye correction tool. You can bleach the teeth and eyes with the bleach tool. 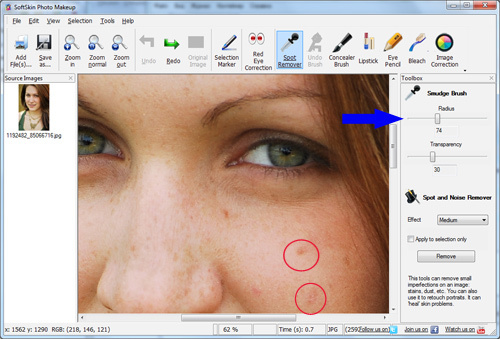 You can use automatic touchup with the image correction tool. Adjust brighness, contrast and saturation, crop or rotate image. You can download SoftSkin Photo Makeup now and try it for free! Make your photos perfect now! 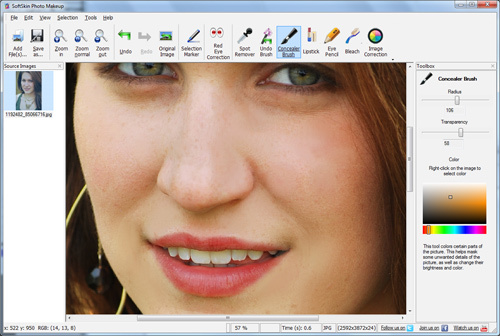 MakeupPhoto.org is a project of SoftOrbits award winning software development company. SoftOrbits was founded in 2006 to develop tools and utilites for home users. By focusing on a several products, directing our efforts towards its development and support, and minimizing corporate overhead, we deliver maximum value to our customers.